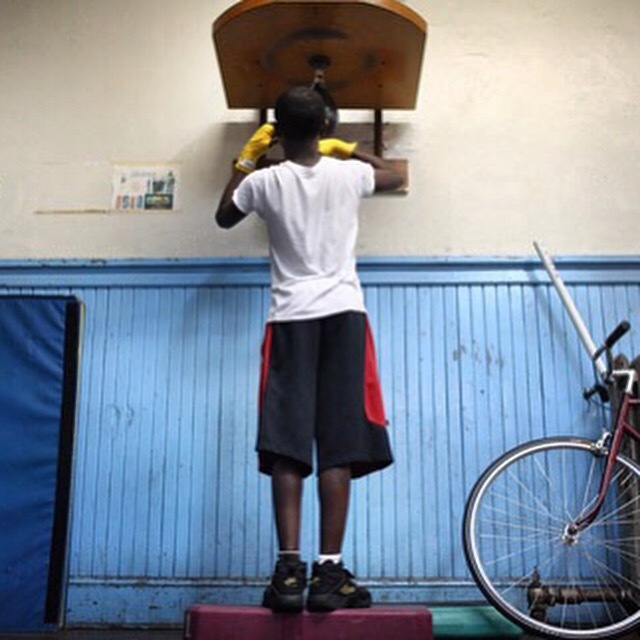 Youth boxers spar infrequently and spend most of their time stretching, conditioning, and working out on punching bags (such as the speed bag shown here). Posted in Boxing, Fat fighters 7, Fat loss, fitness, Functional training, Health, Hood river, Inside Out Fitness, MMA, Movement, Muay Thai, Parkour, Personal trainer, responsibility, running, Rustic parkourTagged #columbia river gorge, Boxing, Boxing/Functional Training Club Hood River, Children fitness, Columbia River Gorge, fitness, Functional training, health and fitness, Hood river, Kids fitness, MMA, Muay Thai, ot, Personal trainer, running, Thai Boxing, the trainerBookmark the permalink. Orlanda comes in 1st in foot race even though she was sick!